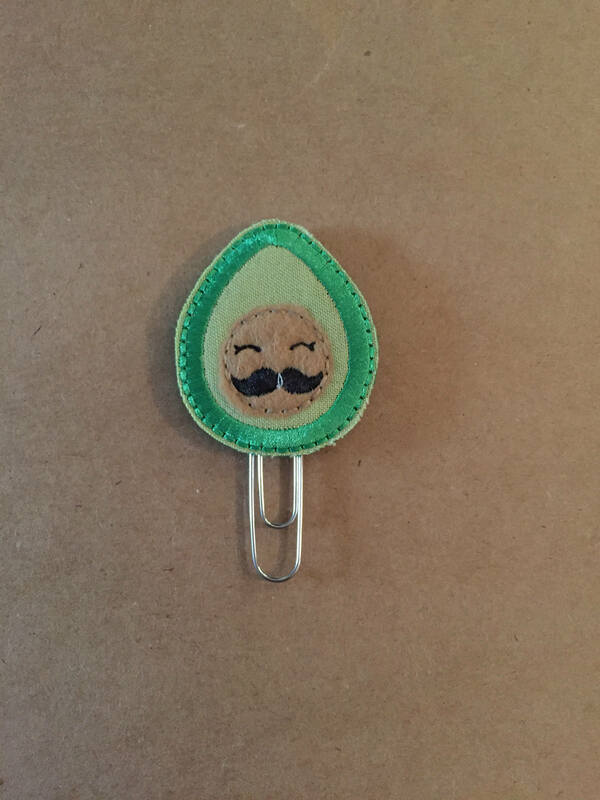 Avocado with face Clip/Planner Clip/Bookmark. Large paper clip with avocado embellishment. It’s hilarious. Exactly as pictured, too.